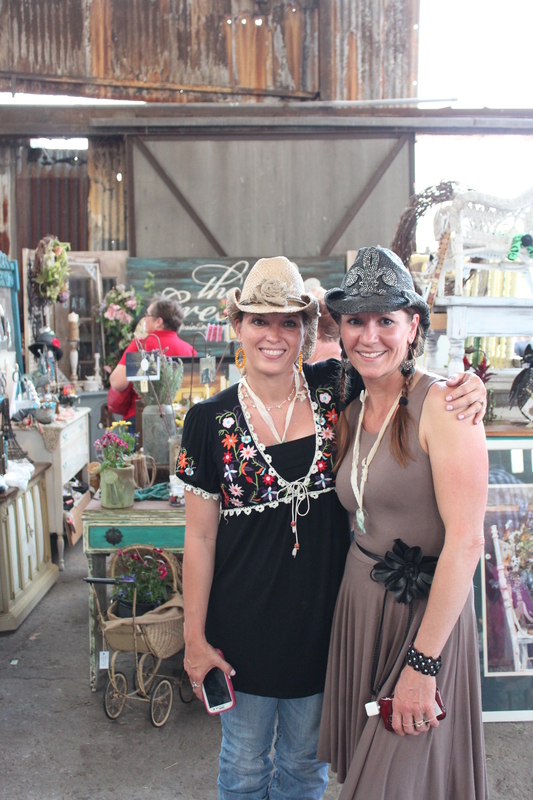 These two friends were the first people I talked to at Vintage Market Days. They were so sweet and a wealth of information. Judi Hyde and Tammy Scott are the owners of a wonderful shop called The Creatory. They spent an incredible amount of time talking to me about their business and giving advice to a newbie like me. Loved them:) I am planning on visiting their wonderful shop soon. Please stop by and give these talented women your best Oklahoma welcome!